At DJ’s painting, our goal is to get our customers the absolute best painting around. That not only means providing top-notch painting services; it also means providing our customers with the absolute best coating products. You can be assured that you’re getting the most professional coatings around, whether we’re taking care of your exterior painting, pressure washing, deck staining, waterproofing, or garage door painting. When you want the best, give us a call. 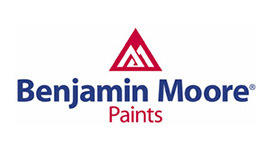 At Benjamin Moore, we remain committed to the vision of our founder Benjamin Moore when he started the company in 1883: producing the highest-quality paints and finishes in the industry. 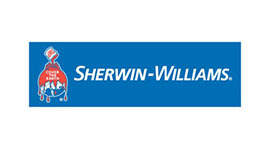 The Sherwin-Williams Company with more than 140 years of experience in product finishing technology, serves the products finishing market through a North American with a wide variety of paints and coatings. 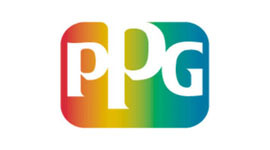 PPG provides a comprehensive line-up of quality products for large and small commercial projects, a broad range of substrates and various application needs. 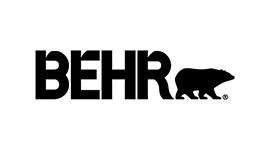 A variety of products are available that meet MPI, can help earn LEED credits and meet the Collaborative for High Performance Schools (CHPS) Low-Emitting Materials criteria section 01350. 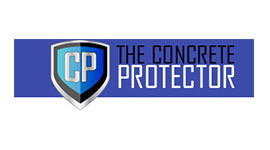 The Concrete Protector has developed a full line of products to Protect, Repair, and Design concrete. 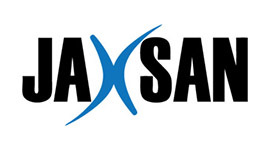 Plastic Coatings/Jaxsan is a manufacturer of premier water proofing and protective coatings. 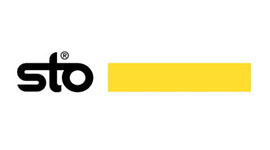 With time our clients list came to include Spray Polyurethane Foam Contractors. 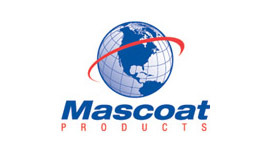 These contractors use our protective latex coatings on tanks, process lines and roofing.